RP goes back to school! 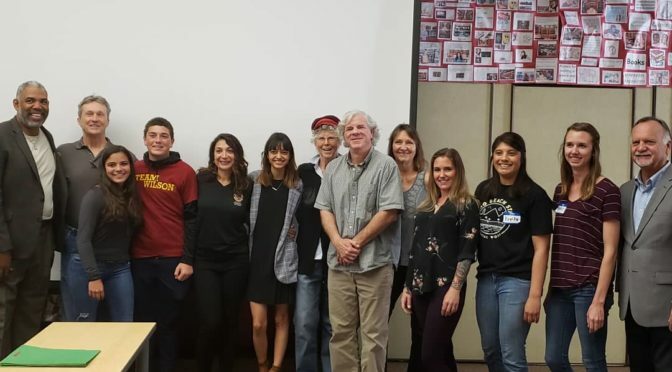 The Rose Park Neighborhood Association was invited to participate in a Civic Engagement effort led by CSULB MSW students at Wilson High School. With the thoughtful facilitation of Danielle Potter Dague on Saturday morning March 30th RPNA brought the breadth and depth of neighborhood action and partnering to the students. It was great! Darick Simpson, RPNA Board member led off our panel with his experience at LBCAP and brought a team of filmmakers from PADNET; Jessica Truesdell, Community Outreach Coordinator from Safe Refuge presented a compelling set of reasons to engage; Samana Budhathoki, Site Coordinator for Power4Youth shared the pathway to success with mentoring; and Gretchen Swanson, RPNA described ways all these groups interconnected and supported each other and our neighborhood. Plus we brought our Voter Registration Team – Janna Vandenberg and Richard Connelly. Did you know you could pre-register to vote at 16? Dave Clement helped with photos for social media action. Councilmembers Price and Supernaw led the morning with personal narratives how how they got involved. Many of our older buildings were built 100 years ago! Go Rose Park! You need to specify whether you live in Rose Park Historic District or Rose Park South Historic District. There are two designs. The map comes from our history project website www.e7shp.org. 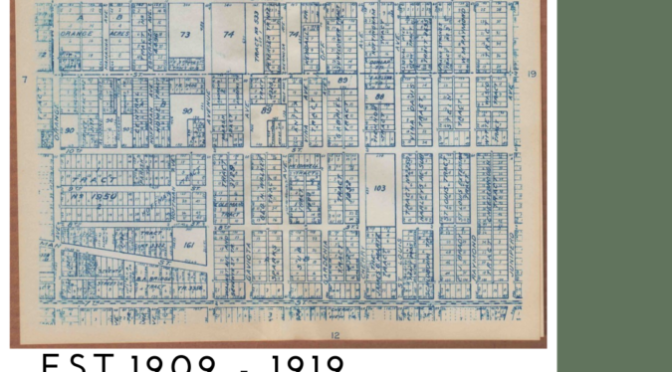 This map includes the northwest area of Rose Park Historic District – See #103 that is where Northgate is today – that corner at 10th & Cherry has been a common use area for over 100 years.